Fan Filter Pressurisation Units. Air Conditioning. Ventilation. Dust Extraction. Dust Suppression. Heat Tolerance Screening. Evaporative Cooling. Project Management. Professional Engineering Design & Consulting. Auditing. Installation. 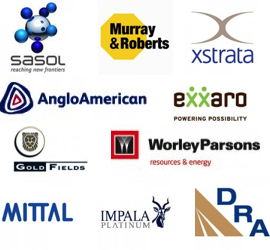 Environmental Control Engineering & Services [Pty] LTD was established in 1991 to provide engineering contracting services for air conditioning, ventilation and air pollution control within the industrial and mining sectors. 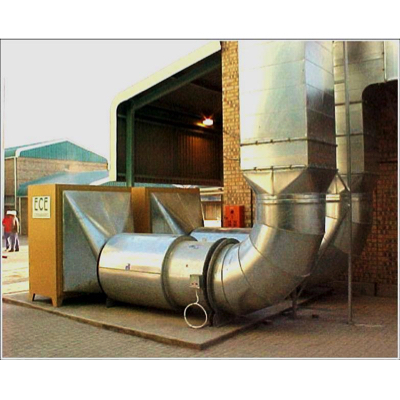 Major areas of business are turnkey contracts providing specialised air treatment systems. Since 1991, Environmental Control Engineering has consistently grown in size, turnover and in high profile repeat clients becoming a multi-disciplinary company. 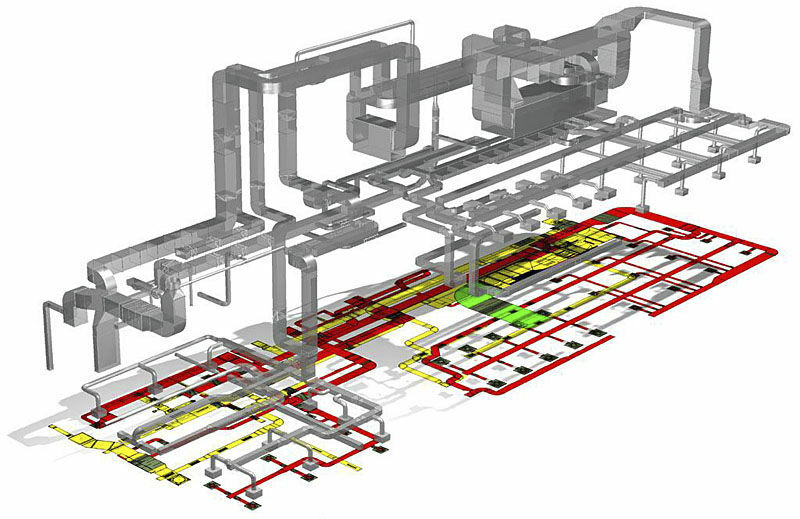 ECE has a solid reputation for effective project management from concept to commissioning plus extensive experience in process plant, industrial works, climate control rooms, laboratories, hospitals, stores, office blocks and plant rooms. ECE’s mission is to provide quality service and cost- effective installations through excellence in design, project management and site installation by well trained and highly motivated team of professional engineers and technicians. ECE has made important contributions to controlling emission for the iron and steel, pulp and paper, coal-fired utility and hazardous waste industries. ECE’s core business is the design, supply and installation of air conditioning, ventilation, refrigeration, climatic and air pollution control systems. ECE’s specialised climatic control and mechanical engineering expertise embraces a diverse base, which includes the mining, metallurgical, steel, paper, food and general industrial sectors. The management of ECE owns the company. This means that we can both promise and fulfill our commitment to give all our clients every possible assistance and attention, as we are personally involved with each project.